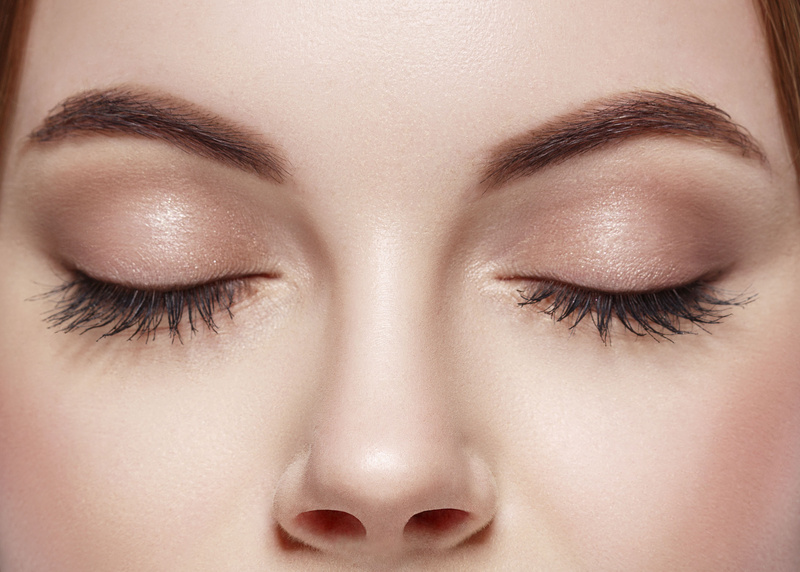 LashesMD® – Thicker, longer lashes & brows are a blink away! LashesMD is a clinically proven advanced eyelash and eyebrow conditioner that contains a powerful revitalizing complex which gets right to the root of the problem of thinning lashes and brows. Enriched with peptides and natural plant extracts, lashes are strengthened to resist damage caused by make-up removal, eyelash curlers and the environment. Apply as a serum eyeliner on the upper and lower eyelid on the base of the eyelashes and/or eyebrow once a day, at bedtime. It’s that easy! Promotes naturally thicker, fuller-looking eyelashes and eyebrows in four weeks. Pick up yours today and show off your thicker, longer & healthier lashes and brows!